(November 14, 2016; Philadelphia, PA, USA) - Editage has been busy conducting educational seminars and enlightening the academic community in China about ethical publication practices. Dr. Donald Samulack, President, U.S. Operations, Editage/Cactus Communications recently visited Beijing, China to enlighten authors and journal editors about irresponsible publication practices. This tour is timely as plagiarism is on the rise, scholarly communications from China are being scrutinized, and the credibility of published research is being questioned, globally. The tour began at China Science Press, where the talk about unethical publication practices was enlightening for many young professional editors. The educational tour shifted gears with a presentation and detailed discussion at the Library of the Chinese Academy of Sciences (CAS). Managing editors of journals published by CAS learned of the damage that predatory journals and fraudulent publication practices inflict on the integrity of the scholarly literature. 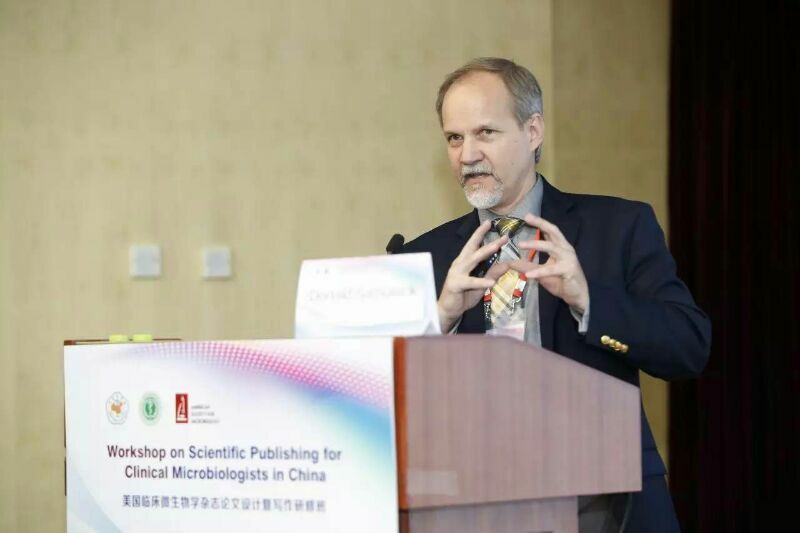 The final stop was at the Workshop on Scientific Publishing for Clinical Microbiologists in China hosted by the Society of Microbiology and Immunology of the Chinese Medical Association in collaboration with the American Society for Microbiology. The three-day workshop was conducted at the Peking University Health Science Center and was attended by 234 editors, scientists, and clinicians from 24 provinces across China. Besides author resources and microbiology-specific discussions, fraudulent practices such as ‘authorship for sale’ and bogus impact factors of predatory journals were discussed at length with this large group. Editage hopes to conduct more seminars and workshops in China each year, to promote responsible and ethical publication practices amongst the academic community. It is hoped that continuous efforts in this direction will strengthen the quality and reception of publications originating from China.